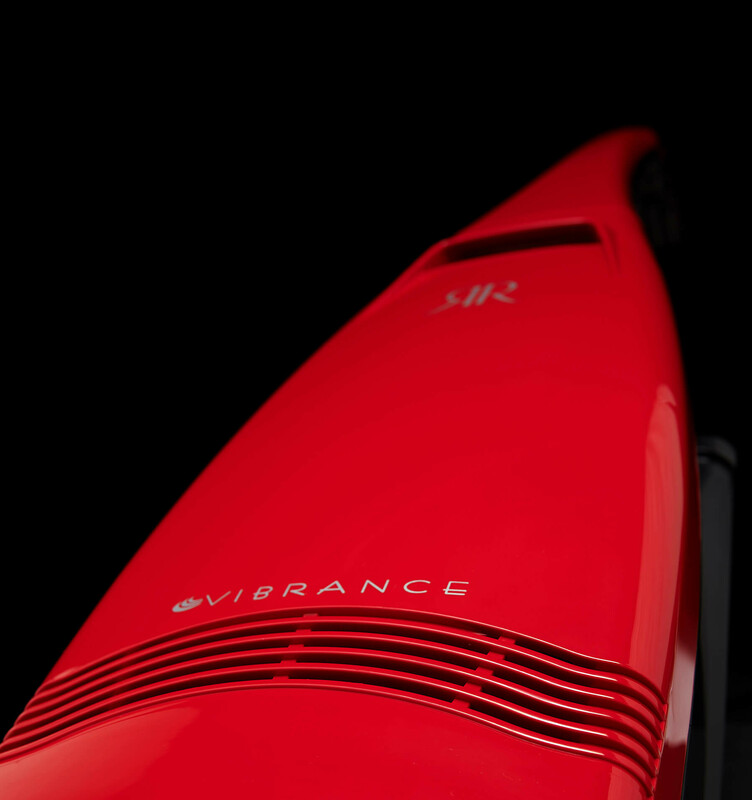 Truly a classic, the Vibrance features a steel brushroll with replaceable brushstrips. A HEPA media bag traps dust particles. A generous 30-foot cord and headlight make it easy to find dust. 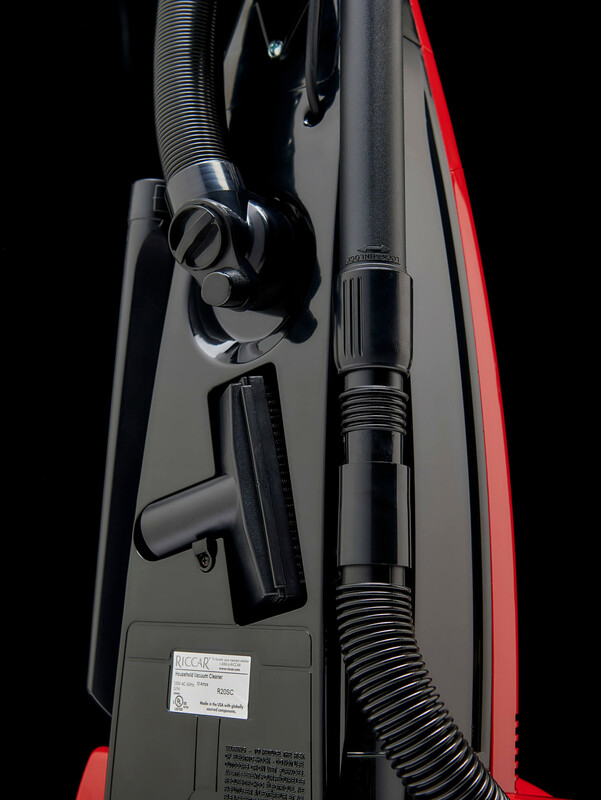 Dirt can't hide from the Fast Task stretch hose and on-board tools, including an extra-long crevice tool, dusting brush and upholstery tool. 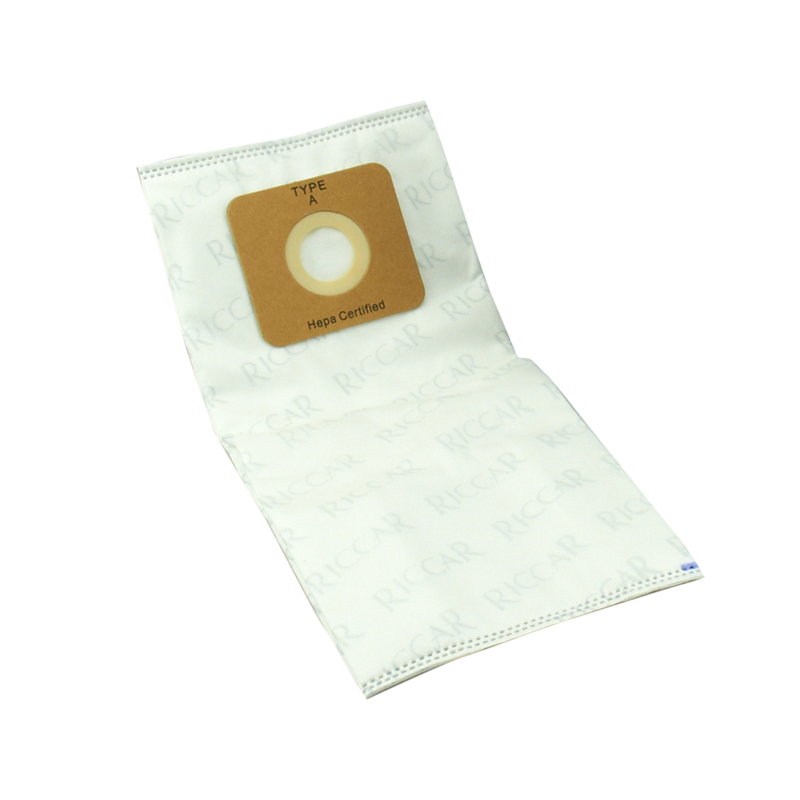 Genuine HEPA media bags for classic body Vibrance Models plus R Series, 4000 and 2000 series.